Conforms to EN 143:2000/A1 and EN 14387. 044083 - A1B1E1K1P3 organic, inorganic, acid gases and vapours, ammonia, solid and liquid particles. 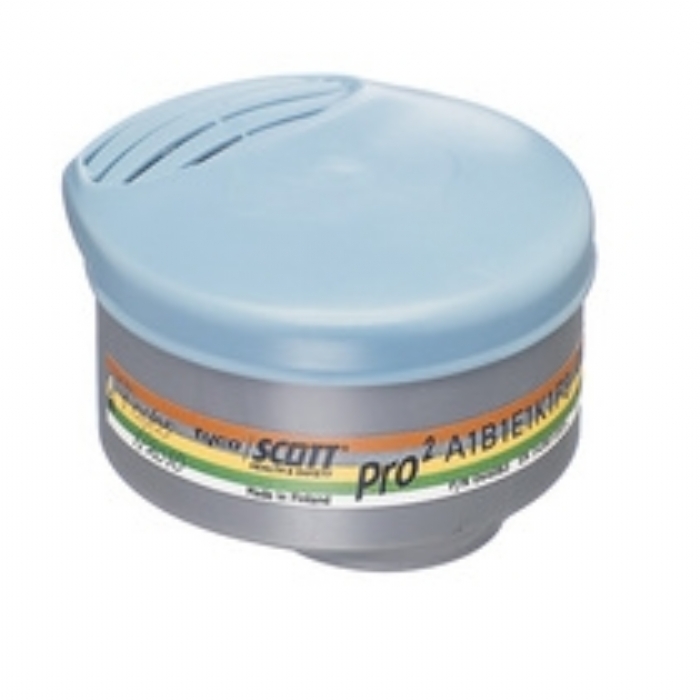 Scott Safety is a comprehensive range of Breathing Apparatus and Safety Equipment.